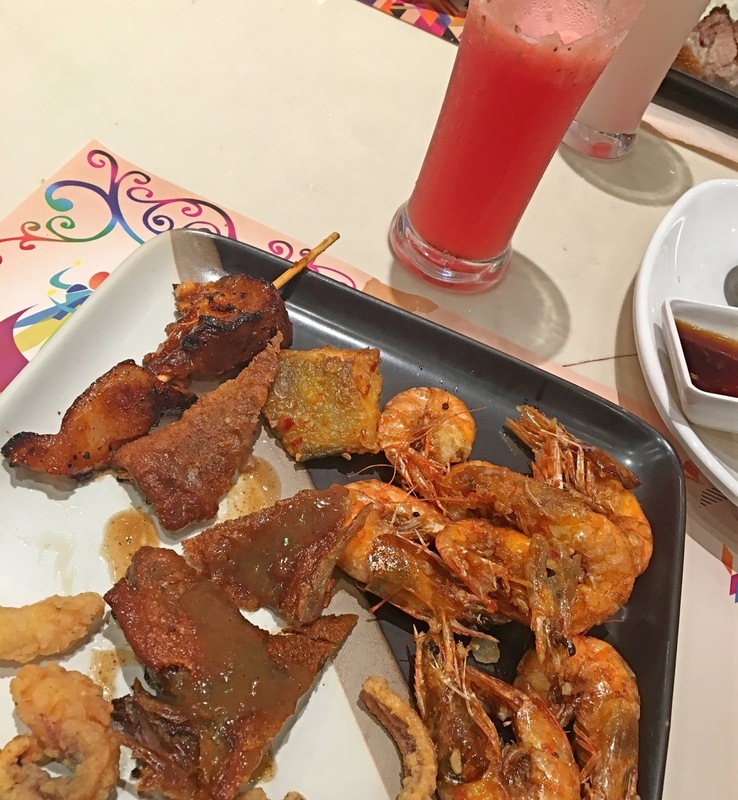 On my previous blog post, What I Wish Everyone Knew About Filipino Culture I mentioned that Filipinos love to eat. 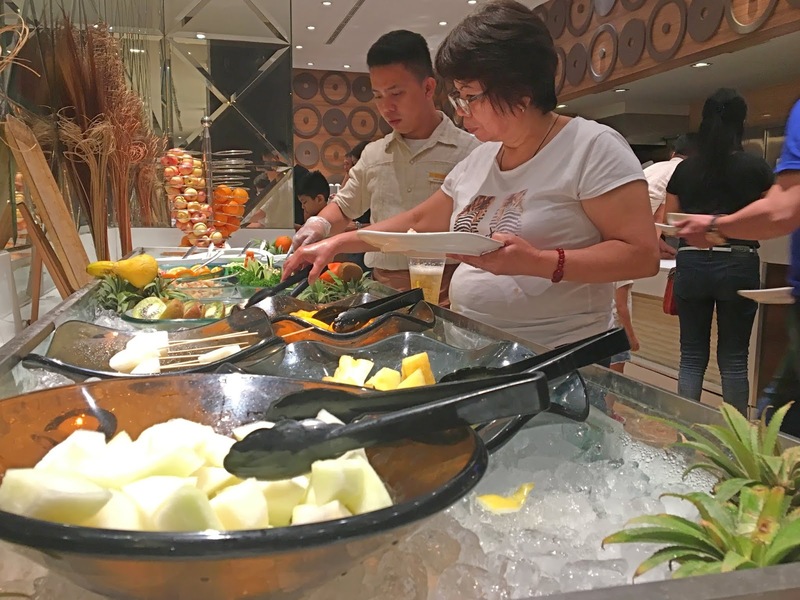 Other than Filipinos, I think most of the people do not like being limited to paying a lot just to get several dishes in one seating and I think buffet solves this problem. 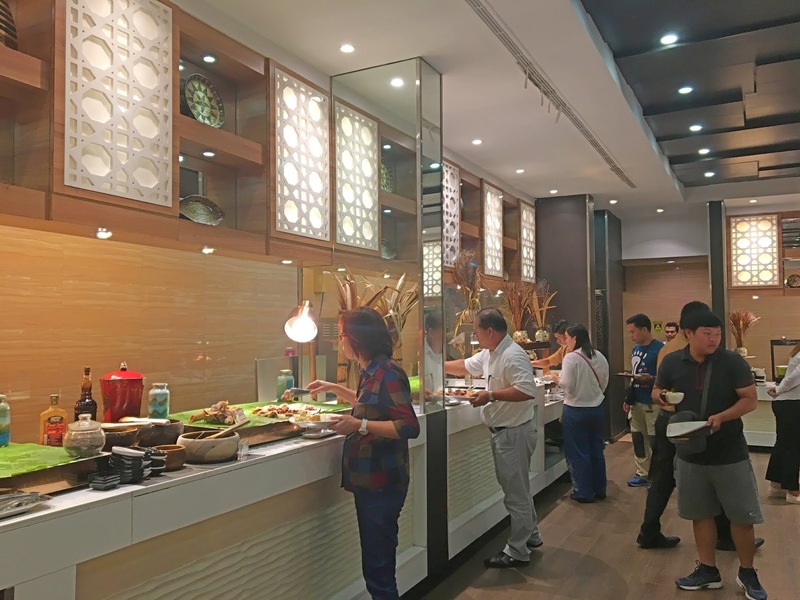 A buffet is a system of serving meals in which food is placed in a public area where the diners serve themselves. 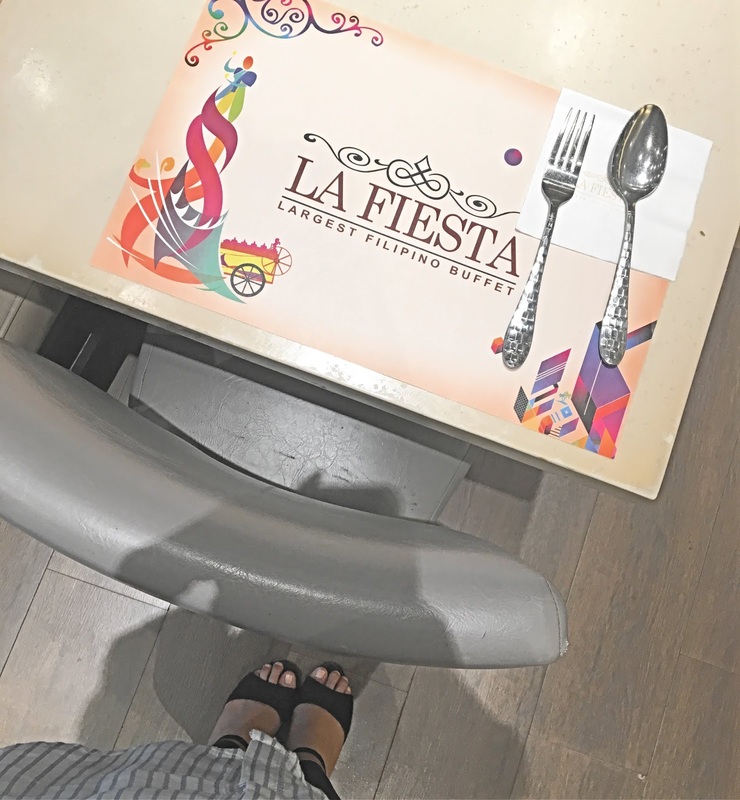 So for today, I would like to share with you my previous experience at La Fiesta. 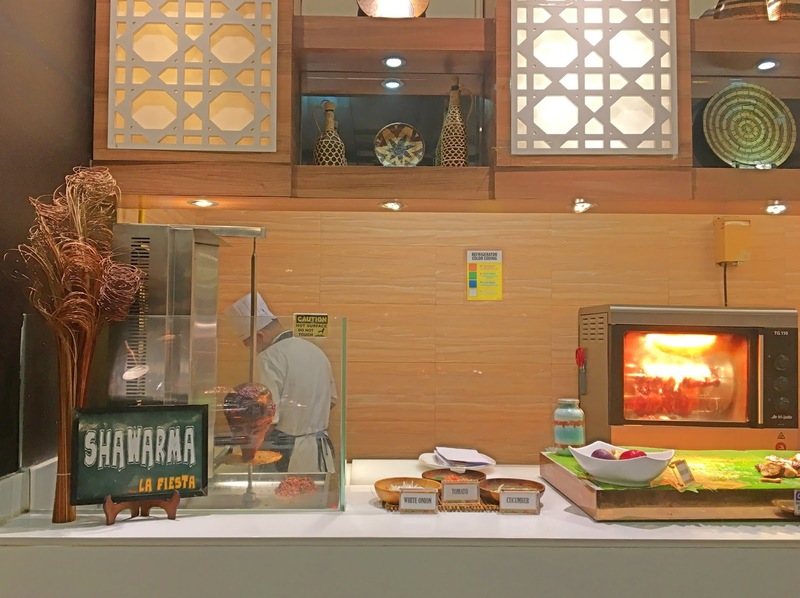 La Fiesta is claiming the title of the Largest Filipino Buffet in the Philippines. I can say that this is nearly true because they have wide selections of food under one roof. 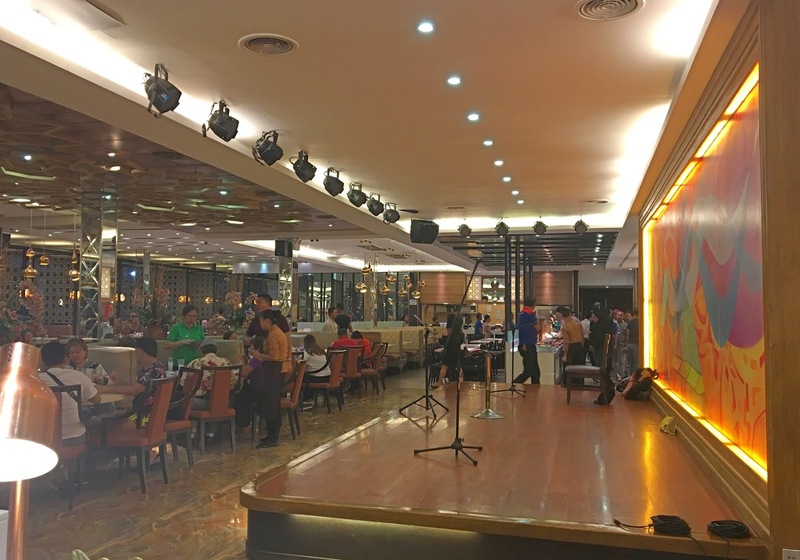 It is located near The Bay Leisure Park, The Esplanade, SM Mall of Asia Complex, Seaside cor. JW Diokno Blvd., Pasay City. The floor space of this place is a bit huge compared to others and can comfortably sit up 500 guests in with over 1,200 square meters. It is nice to see that they almost have it all when it comes to popular Filipino dishes. Some of my favorites are the inihaw(grilled food), lechon and also Japanese foods. What I loved the most is that they have live bands everyday and cultural show weekly. 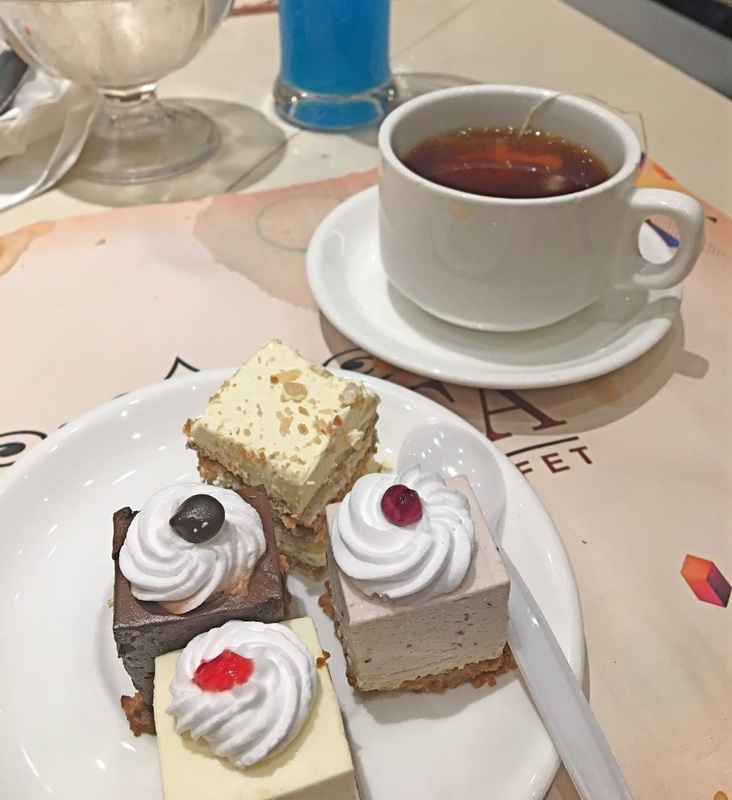 It is indeed a nice buffet experience and I will definitely go back on this place again. For those who want to visit it on weekdays for lunch, it cost P638 and dinner is P838. For Saturday, the lunch cost P699 and inner is P888. 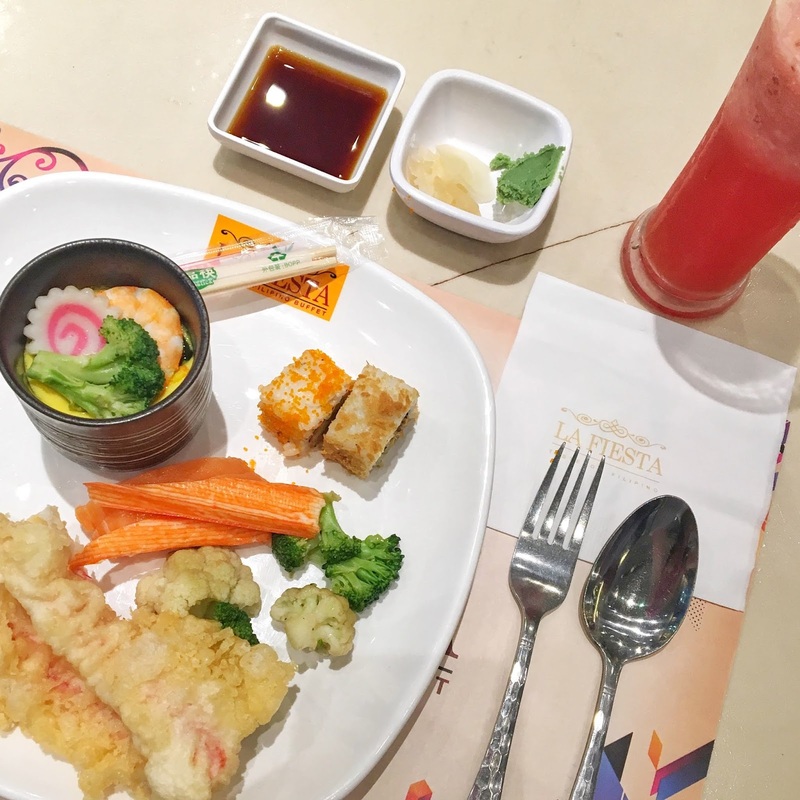 For Sunday and Holiday, lunch and dinner price is same which is P888. For those with children below 35 ft., it is free but when the children are below 45 ft., you need to pay P380. It is an unlimited time so feel free to eat and drink all you can though they charge you for leftover that cost P950. Please be advised that the prices above have a 5% service charge. For reservations, you can call them at 02-5561111, 02-5561222, or 02-5561333 and they are open daily for lunch(11:30am-3:00pm) and dinner(5:30pm-11:00pm).